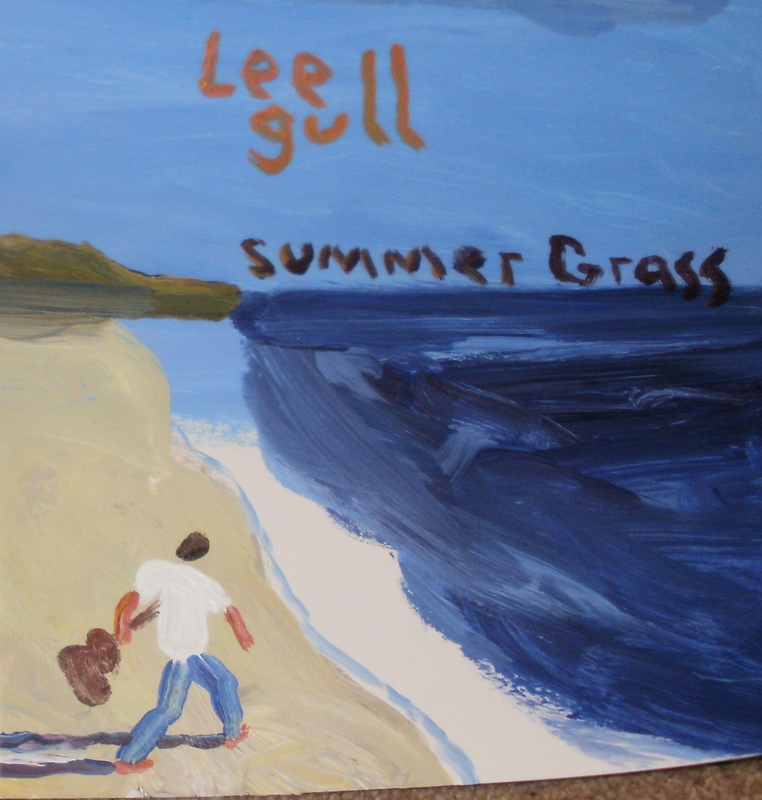 The first in the series, but the last of three to be released, this is the conclusion to the Summer Grass saga from Lee Baggett. This was recorded a few days before and after 9/11 with Graves' frontman Greg Olin working the tape machine and other instruments. 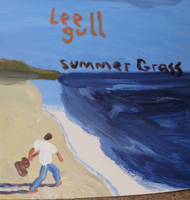 Again, Lee made amazing 10"x20" oil paintings for each of these and they include a cd-r with a lathe cut bonus track on the back. Ltd ed of 35.